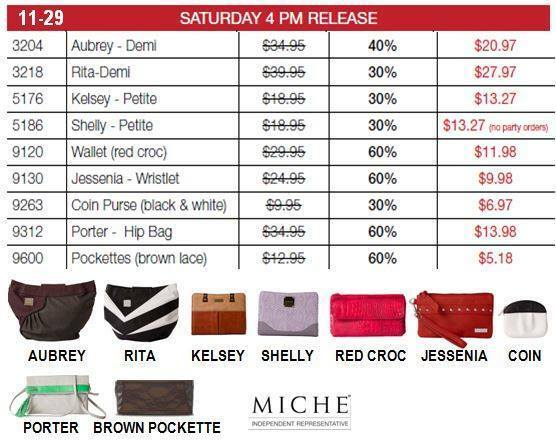 Miche Cyber Saturday — sales throughout cyber weekend! Here’s your Saturday morning update!! 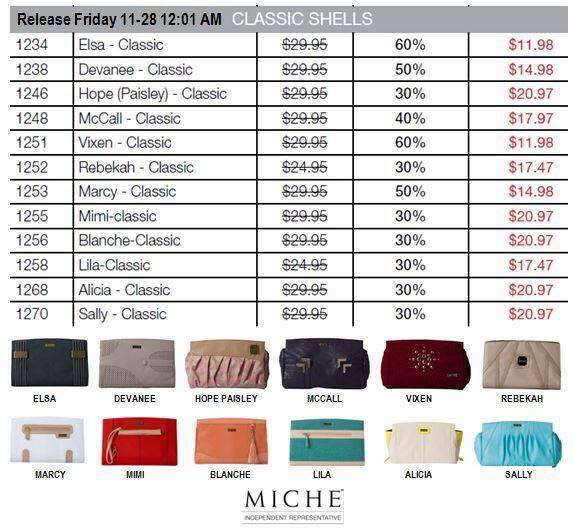 Miche cyber weekend deals and steals are making them all fly off the shelves!! 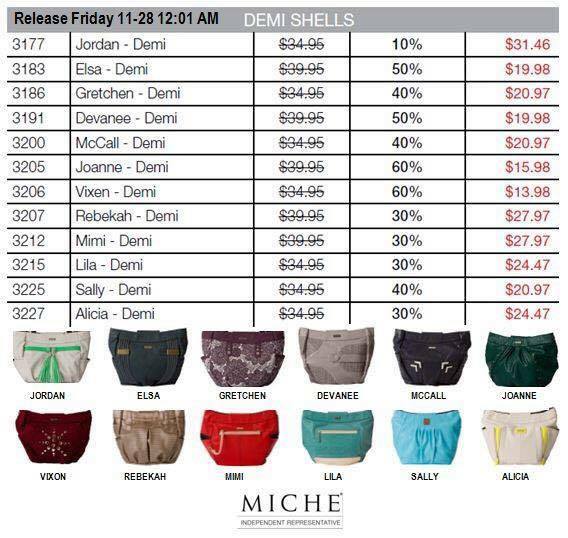 We’ve already sold out of one shell— these shells are retired and can only be purchased while supplies LAST!! 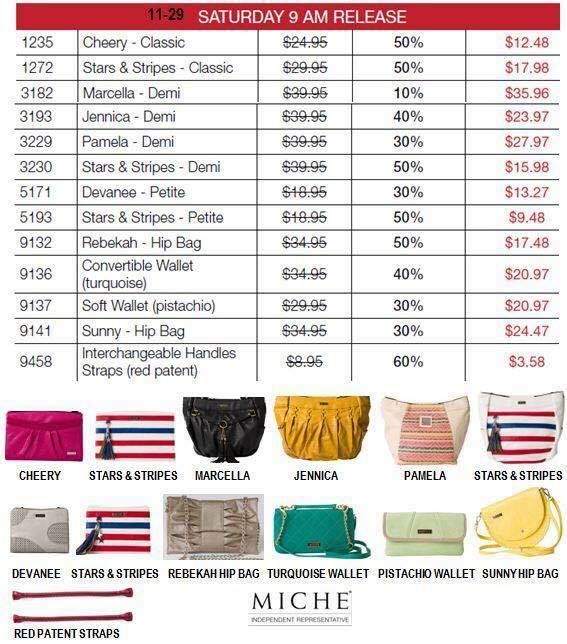 Take notice of the BEAUTIFUL Miche Rebekah hip bag!! 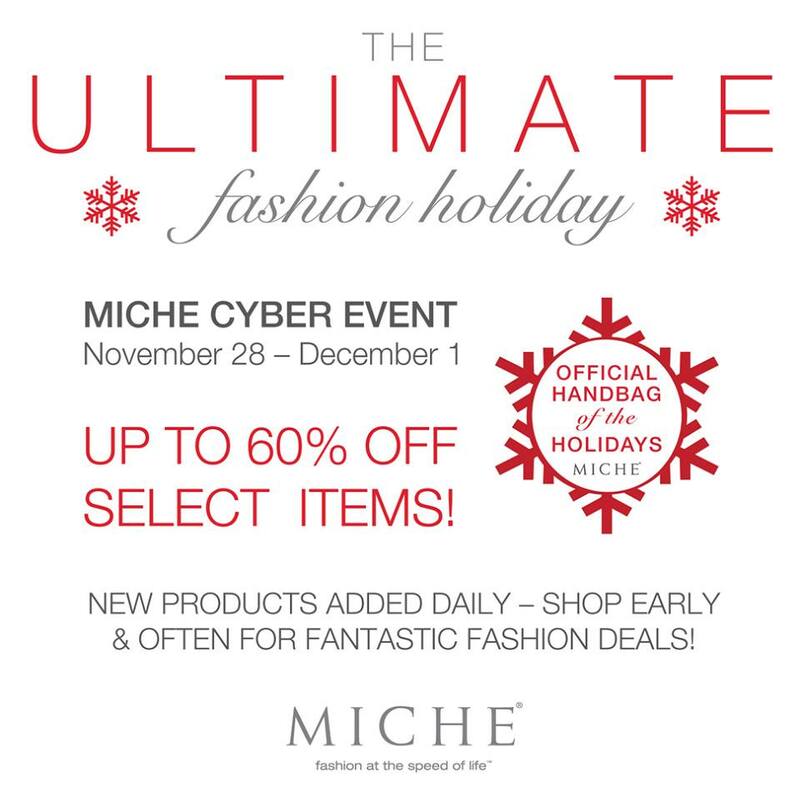 What a gorgeous addition to your holiday party fashion!! 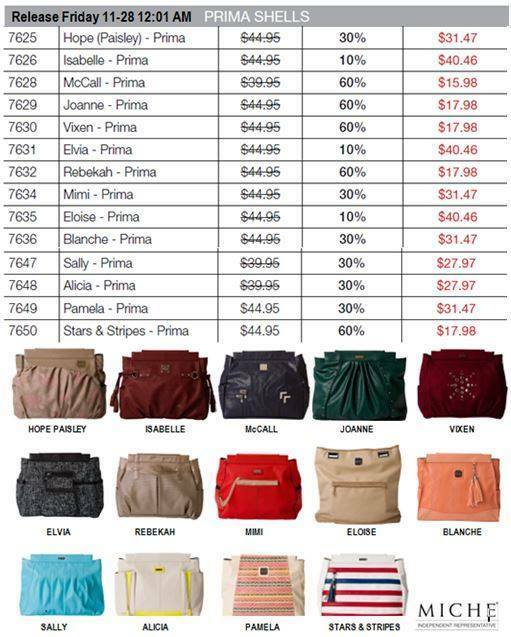 They make GREAT gifts for the holidays, Christmas, birthdays!! Don’t forget to treat yourself too!! 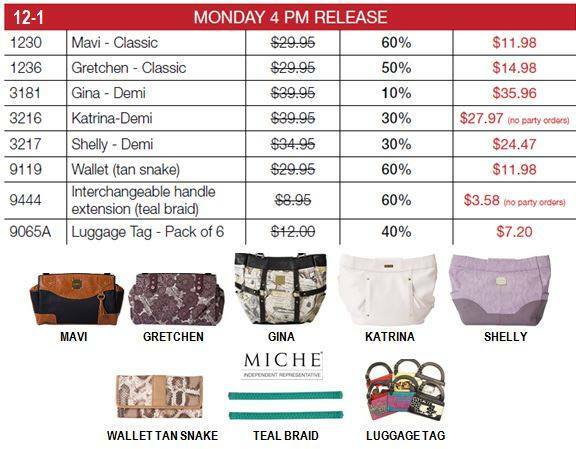 New items will be added at 9am and 4pm THROUGHOUT cyber weekend, when we then start with our HOLIDAY SHOPPORTUNITY! 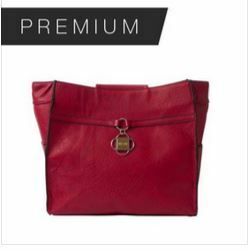 If you see something you simply love, DON’T hesitate — items are LIMITED! 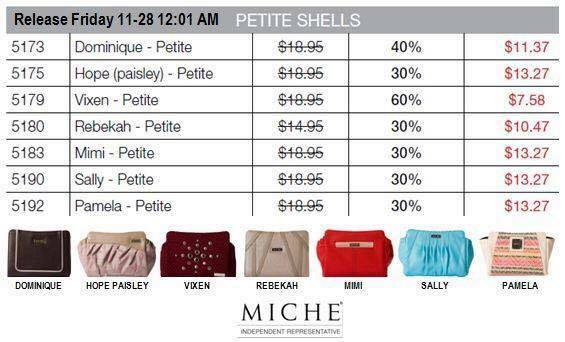 Grab your Miche now! 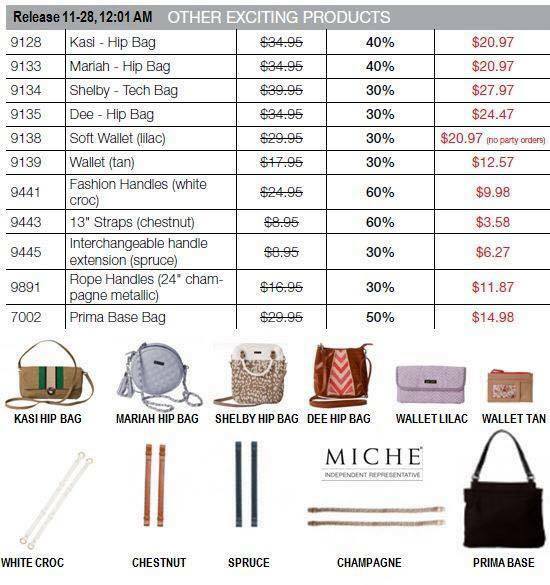 This is the HOTTEST SALE of the season! Yes, you can pay online at checkout with PAYPAL!